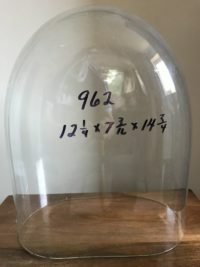 This antique oval glass dome represents a new shipment of glass domes imported from Europe. 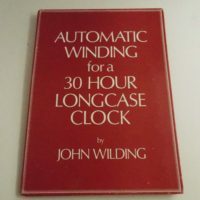 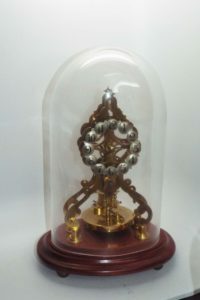 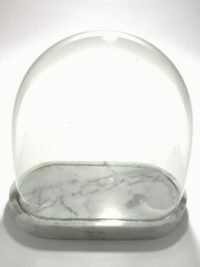 The quality of antique domes exceeds the quality of new domes made today. 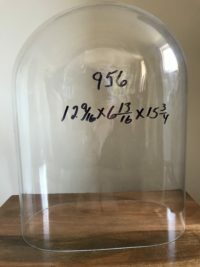 One way to tell is an glass dome is antique is by checking the thickness of the glass. 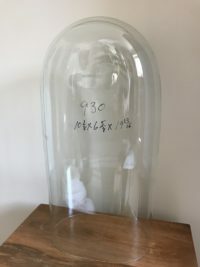 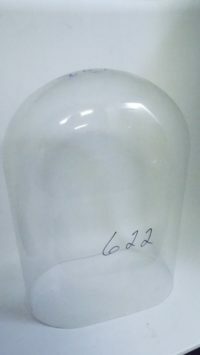 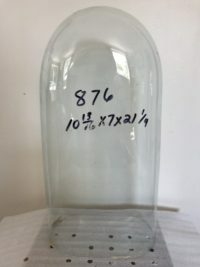 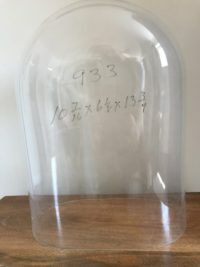 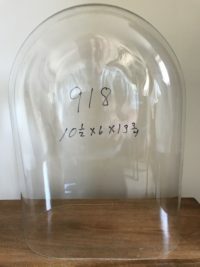 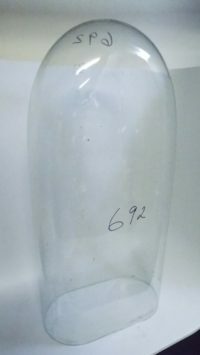 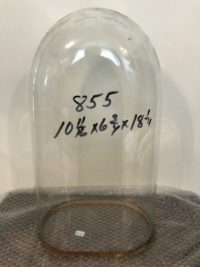 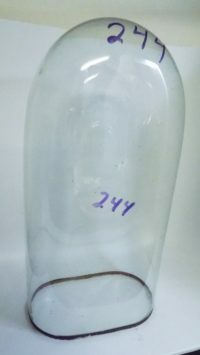 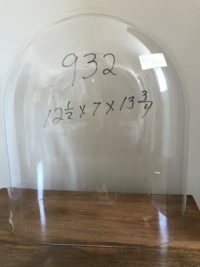 Most Antique Glass Domes have uniform thickness throughout.